Bend’s annual Oktoberfest is one of the most anticipated events of the year in Central Oregon! Featuring great beer, live music, and tons of entertainment, the Bend Oktoberfest is a super fun event that’s open to all ages. The Downtown Bend Business Association (DBBA) organizes the annual Bend Oktoberfest each September as their largest fundraising event of the year. Serving over 300 businesses, DBBA is responsible for much of the beauty you see while walking the sidewalks in downtown Bend. Hanging flower baskets, snow removal, street cleaning, holiday decorations, and more are all organized by DBBA. Enjoying Bend’s Oktoberfest is even more fulfilling knowing that your money is supporting the upkeep of downtown Bend! Entry to Bend’s annual Oktoberfest is completely free. Featuring delicious beer made by local brewers, live music, and lots of free entertainment, the Bend Oktoberfest is a great way to enjoy downtown Bend with the whole family. Participating local breweries are Deschutes Brewery, Crux Fermentation Project, Atlas Cider Company, 10 Barrel Brewing, Bend Brewing Company, Boneyard Beer, Silver Moon Brewing, Three Creeks Brewing, Sunriver Brewing, and Worthy Brewing. Altogether, these participating breweries serve an enormous selection of beers that are all made locally in Central Oregon. Bend’s Oktoberfest is one of the most convenient ways to taste the best beer that Bend offers! Aside from the amazing beer, Bend’s Oktoberfest also features live music by local musicians and tons of fun entertainment opportunities. We recommend not missing the impressive Bend Beard & Mustache Society’s event, the gypsy fire belly dancing, and the wiener dog races that are held throughout the weekend. There are plenty of Bend attractions to enjoy during Oktoberfest! As a unique, fun, and delicious event, we can’t say enough good things about Bend’s Oktoberfest. Stay close to the action by booking one of our vacation rentals located in downtown Bend. By staying with Bend Vacation Rentals, you’ll be able to get the rest and relaxation you need to enjoy the most out of your vacation to Bend. 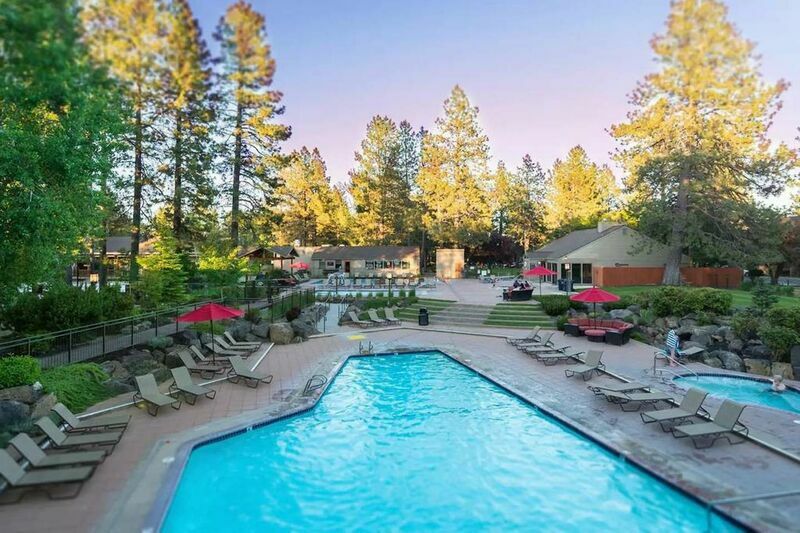 Browse our available rentals online today and come explore the attractions in Bend, Oregon!